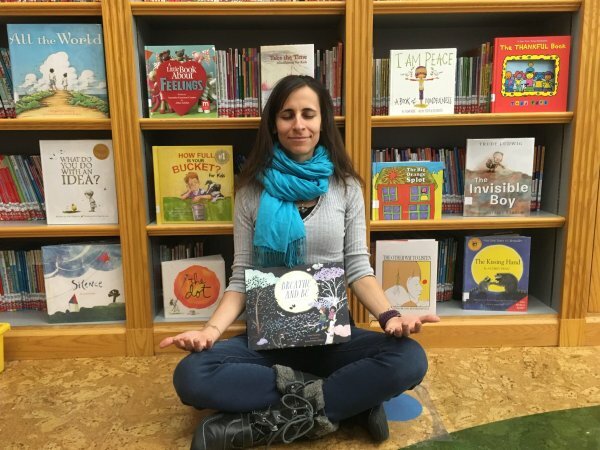 Mindfulness in Education Resources — wise minds. big hearts. Wise Minds. Big Hearts. is in the middle of building a resource page for folks who are looking to expand their knowledge of how to implement mindfulness in the classroom. Stay tuned for updates! The Way of Mindful Education is a practical guide for cultivating attention, compassion, and well-being not only in these students, but also in teachers themselves. The book includes exercises and practices that teachers can integrate in K-12 level classrooms. 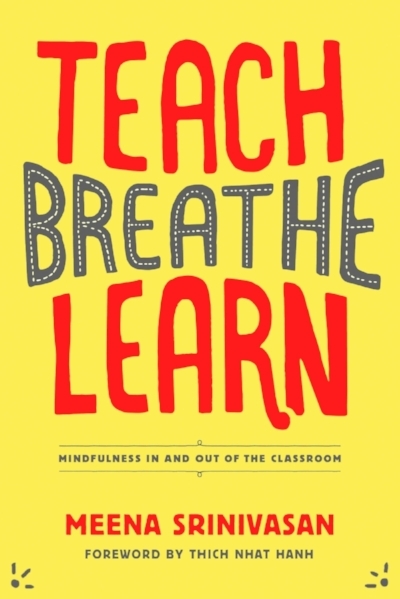 Mindfulness for Teachers provides techniques for stress management while in the classroom, creating a phenomenal learning environment, and revitalize both their teaching and their students’ knowledge acquisition. This book includes exercises in mindfulness, emotional awareness, movement, listening, and more, all with real-time classroom applications. 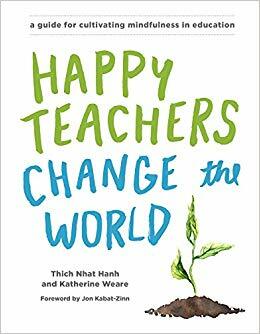 This text is a great companion to The Way of Mindful Education and offers 15 concise lessons that can easily be expanded on and adapted to various grades. Note: it reads young for high school students. A Still Quiet Place presents an eight-week mindfulness-based stress reduction (MBSR) program that therapists, teachers, and other professionals can use to help children and adolescents manage stress and anxiety in their lives, and develop their natural capacities for emotional fluency, respectful communication, and compassionate action. Learning to Breathe is a secular program that tailors the teaching of mindfulness to the developmental needs of adolescents to help them understand their thoughts and feelings and manage distressing emotions. Students will be empowered by learning important mindfulness meditation skills that help them improve emotion regulation, reduce stress, improve overall performance, and, perhaps most importantly, develop their attention. The book also includes a website link with student handouts and homework assignments, making it an ideal classroom tool. This is my new favorite resource for littles, up to second grade. There are so many fun rhyme and rhythm exercises as ways to teach some of the concepts! Kaiser Greenland's book is a deep well of mindfulness activities. I'm not sure I would call these "games," however. This research-based curriculum features 15 lessons that use the latest information about the brain to dramatically improve behavior and learning for all students. Each lesson offers easy strategies for helping students focus their attention, improve their self-regulation skills, build resilience to stress, and develop a positive mind-set in both school and life. This curriculum includes three different books to fit the needs of students ranging from pre-K to 8th grade. Note: This series highlights the brain science. "The Stress Reduction Workbook for Teens is a collection of simple workbook activities that will teach you to reduce your worries using a technique called mindfulness. Mindfulness is a way to be aware of your thoughts and feelings in the present moment. You can use mindfulness when you start to feel as though things are spinning out of control, so you can stop worrying about what might happen and focus instead on what’s happening now. "The Mindful Teen offers a unique program based in mindfulness-based stress reduction (MBSR) and mindfulness-based cognitive therapy (MBCT) to help you deal with stress. The simple, practical, and easy-to-remember tips in this book can be used every day to help you handle any difficult situation more effectively-whether it's taking a test at school, having a disagreement with your parents, or a problem you are having with friends. Saltzman's A Still Quiet Place for Teens offers "a comprehensive program to help you manage daily stressors and challenges in your life, whether at home, in school, or with friends. 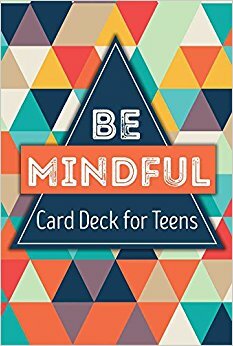 Using proven-effective mindfulness-based stress reduction (MBSR) techniques, this book will help you be fully present in the moment, cultivate kindness and curiosity toward yourself and others, and find constructive ways of dealing with the pressures of being a teen." There are already a couple of really good book lists out there that I wanted to link to here, rather than reinvent the wheel. Check 'em out! This is the most extensive book list I’ve come across. Thanks Joanie Terrizzi for sharing your work! 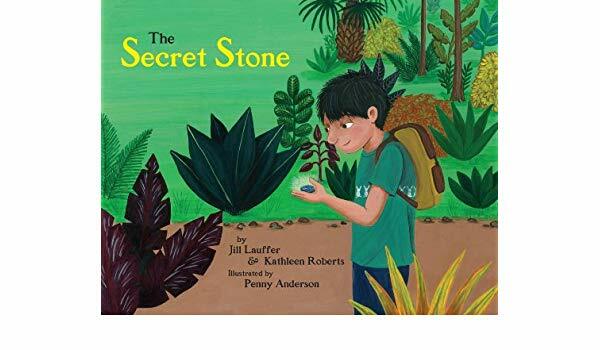 This is my favorite book to teach littles about how the mind works through metaphor, and how we can help ourselves stay in the present moment! "A deck of 55 mindfulness games for kids that takes a playful approach to developing attention and focus, and identifying and regulating emotions--by the author of Mindful Games and The Mindful Child"
SMILING MIND: For 7 year olds and up, choose the track that's right for you (by age or interest) and follow along with this sweet Aussie-voiced program.